Digi-Bridge is announcing its commitment today at the White House’s Computer Science for All Summit, which event can be viewed via livestream wh.gov/live from 1-3 p.m. The Summit celebrates progress and announces new commitments towards the President’s historic call for Computer Science (CS) for All.  Digi-Bridge is dedicated to supporting a generation of well-equipped 21st century learners through the provision of computer science education. 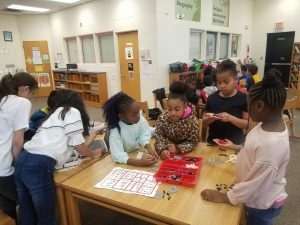 In January, President Obama issued a historic call to action for public, private and nonprofit organizations to support his efforts to expand computer science education for all American children. 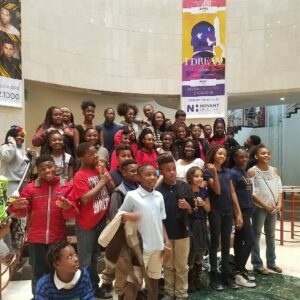 In support of the President’s call to action, Digi-Bridge has developed and will continue efforts to broaden access to its signature educational programming including #STEAMSaturdays and Daddy Daughter Code-Ins introducing K-8 scholars to science, technology, engineering, arts and mathematics (STEAM) disciplines. 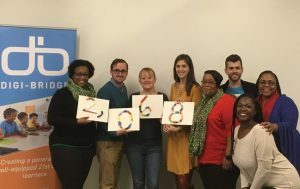 Without dedicated state funding for computer science professional development or K-12 curriculum standards in North Carolina, Digi-Bridge is leading statewide efforts to engage public and private stakeholders to enact solutions, Jessup said. 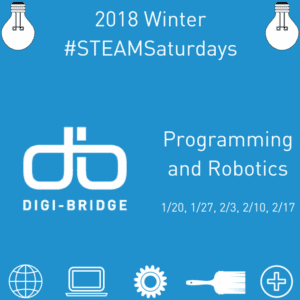 In continuance of this work, Digi-Bridge will deliver #STEAMSaturdays courses to more than 500 K-8 scholars at eight sites in Charlotte-Mecklenburg in 2016-17. These courses introduce both teachers and students to computer science on Saturday mornings. 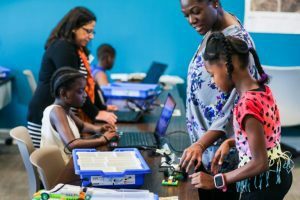 “Community partners, including The OrthoCarolina Foundation, will allow Digi-Bridge to extend these experiences free of charge to students living in socioeconomically disadvantaged neighborhoods,” Jessup noted. 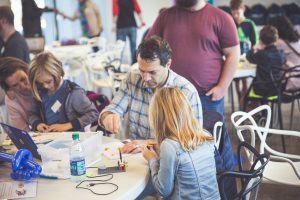 Digi-Bridge has introduced a full-time STEAM Community Catalyst to support the development of a model K-12 computer science program in Title I schools during the academic year. The Catalyst role, through a partnership between the public and private sector, will allow stakeholders to innovatively approach design and delivery of resources and support. 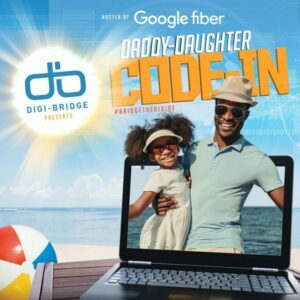 Digi-Bridge additionally will host Daddy Daughter Code-Ins in partnership with Google Fiber introducing school-age girls and their fathers or male role models to coding in a welcoming environment. The White House Fact Sheet (view here) describes Digi-Bridge’s programming. Today’s Summit, as part of Back to School Week, will be livestreamed this afternoon from 1-3 p.m. (EST) at: http:/www.whitehouse.gov/live. Follow the digital conversation: #CSforall.